What's new at Pack Expo? Mach 2 meet the new M2000 case packer retains the proven mechanical features of the unit it replaces while modernizing the electrics and esthetics to create a solution that offers faster and more assured startup, simpler and easier operation, and higher uptime through quicker changeover. Visit us at S-3644 to see the new M2000. 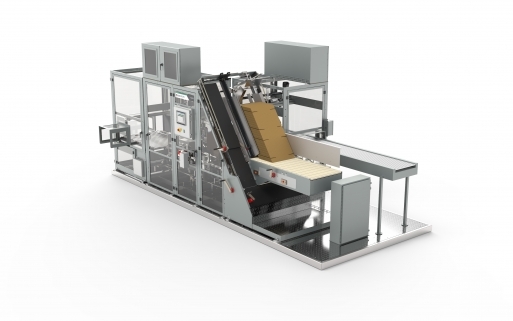 Edson Packaging Machinery partners with tissue, diaper and feminine hygiene converters valuing premium, high-speed, customized case and tray packing solutions. 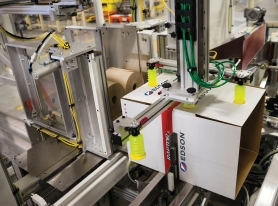 Texwrap offers shrink wrapping and bundling solutions that provide an environmentally friendly, cost saving method to package your products or trays. Looking for a stretch wrapping solution? 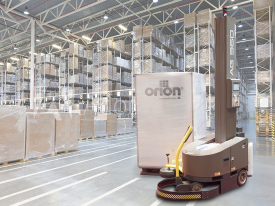 Complete your packaging line with Orion stretch wrappers - the perfect solution to ship your cases/trays safely and securely. © 2018 Brenton Engineering, LLC. All rights reserved.